Korean startup Market Kurly, is an online service that delivers fresh groceries at your doorstep. It is not only seeing phenomenal sales growth but is also getting adequate attention from investors. 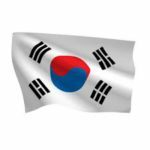 Recently the app received 100 billion won or about $88 million in Series D funding from its existing investors. 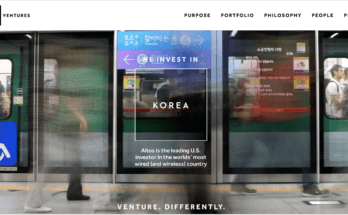 Market Kurly got its funding from investors at home and abroad including Sequoia Capital China, Global Venture Partners based in London and Berlin and Mirae Asset Venture Investment in Korea. The startup plans to utilise the investment to expand its supply chain area and increase its labour force to deliver more and better stuff. Market Kurly was founded in 2015 by an ex Goldman Sachs Banker Sophie Kim with providing fresh and healthy food supplies to the growing working class members of Korean households, with the money to buy but no time to go to the market. 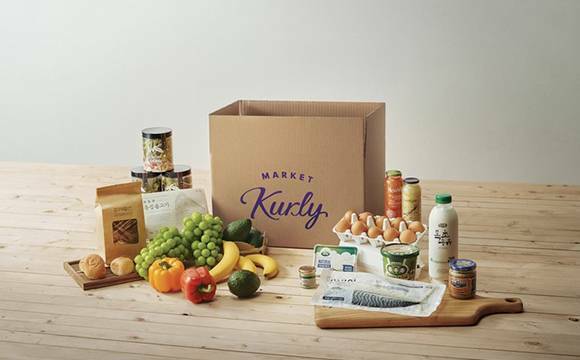 Market Kurly delivers premium grocery and food products to its users through online orders made before 11 pm each day and it’s delivered at the consumer’s home before 7 am the next day. The company delivers fresh high-end desserts, bread, milk, bottled water, condiments such as flour and salt, processed foods, meat, juices, fish, eggs, foreign goodies and much more. This app has become popular amongst the health-conscious, single-person and working couple households in South Korea. 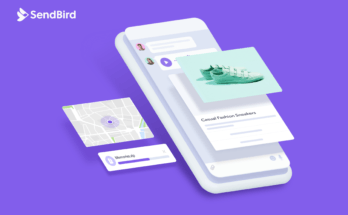 The startup had earlier concentrated its sales area in Seoul’s posh Gangnam neighbourhood but with steady investments the company is slowly expanding its delivery service area base. As per an estimate, the app gets about 3 million orders each month. The demography of its user base is mostly people in the age group of 30 to 50 years old. 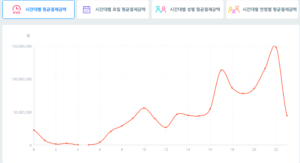 The company’s growth can be measured through the statistics available through the data by Korean Data Analysis Company Wiseapp. 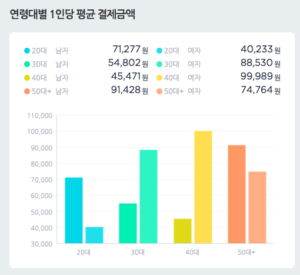 The monthly sales growth for the month of March 2019 for Market Kurly is 34,065,222,118 won or about $29.8 million. The monthly number of payment transactions for March 2019 as per figures from Wiseapp are 815,457 times of payment transactions. As per the data, the average payment transactions based on hours is that at 10 pm it shows the highest transactions, so users use this site most at 10 pm and the amount is 147,741,396 won or about $129,641. The average amount of payment per user per month as per the data is that the highest orders are from 40 to 49 years old female 99,989 won or $87.74 monthly payment. The second highest user per month payment is from 50 to 59-year-old male group, which is 91,428 won or $80.24 and third highest orders come from 30 to 39-year-old female group 88,530 won or $77.68. *All the revenue data is based on credit card (debit card) transactions and courtesy https://www.wiseapp.co.kr. ‘Payment Amount’ is the amount that a Korean person made a payment at retail with credit card and debit card. It does not include payments made by wire transfer, cash transaction, or gift. With its revenue data showing progress, Market Kurly has proved to be a favourable investment for its funders. 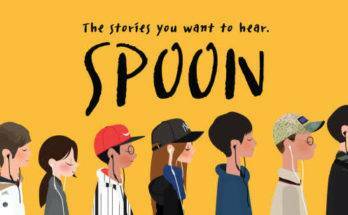 The app is gaining popularity amongst young Koreans and is likely to see only upward growth. In 2016, Kurly’s sales reached over 17.3 billion won or US$15.86 million and in 2017 the figure surged to 50 billion won or $43. 8 million. The firm was said to be looking at a public issue, however that news has not been confirmed from any of company’s sources. When the company had started operations, it was the only one in the business, however, Korea now has similar delivery services from Coupang and E-mart. However, competition has not disrupted Market Kurly’s market much and it remains to grow in numbers. The investors in Market Kurly have faith in the strength of the business and CEO and founder Sophie Kim’s conviction to run the show.